The original Cycle Accident Solicitors, Cycle Aid was founded in 1988 by a specialist personal injury solicitor Simon Holt and his then junior partner. They went their separate ways in the mid nineties with the partner subsequently joining Smith Jones solicitors and recently forming Cycle-SOS. Simon Holt joined in partnership with Susan Ayre and Caroline Marchbank-Caunce and they and their team have continuously assisted cyclists over the last 31 years to recover damages, making them one of the longest running practices in this field with vast experience at their finger tips. Cycle Aid has over 31 years of experience in assisting cyclists across the country to recover damages after cycling accidents. Our personal injury solicitors are members of the Association of Personal Injury Lawyers, the Spinal Injury Association and Corporate Members of Headway, the head and brain injury charity. 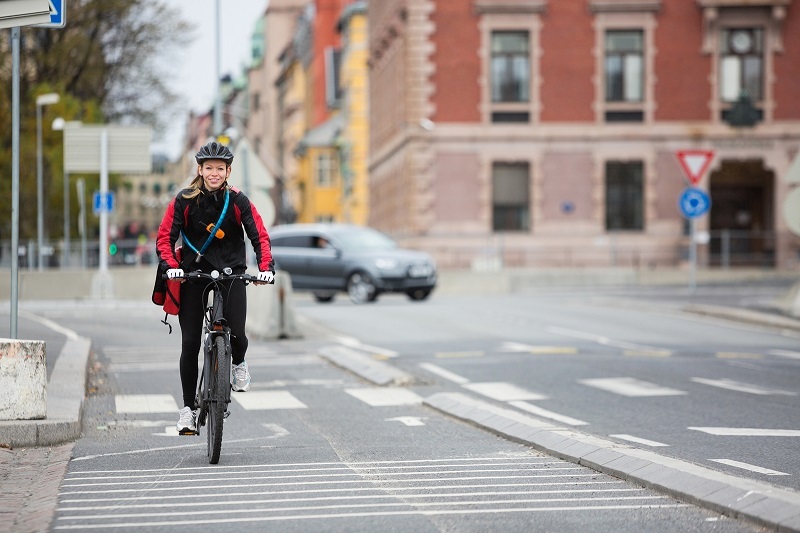 As cyclists ourselves, we at Cycle Aid recognise that cyclists do not have the same access to legal advice and assistance as, say a motorist who can contact his or her insurers or brokers for guidance. Based in Preston, but helping cyclists recover compensation in Manchester, Cambridge, London and across England and Wales, we operate a freephone helpline in an effort to change this. Our freephone helpline is open 24 hours a day, and provides cyclists with free initial advice from a qualified solicitor or legal executive. We can answer your questions, discuss your potential claim, explain the process, and help you decide what to do in the days following your cycling accident. You can contact us today on 0800 387 815 or alternatively, complete our online contact form and a member of our team will be in touch. You can also start your claim through our full online accident questionnaire here. And note that if your mobility is impaired due to your accident, we are able to make home and hospital visits for your ease.